Even if you have lived in the UK a long time & speak English at an advanced level, you may notice that sometimes British people don’t always understand you, or you feel you still have a strong accent. 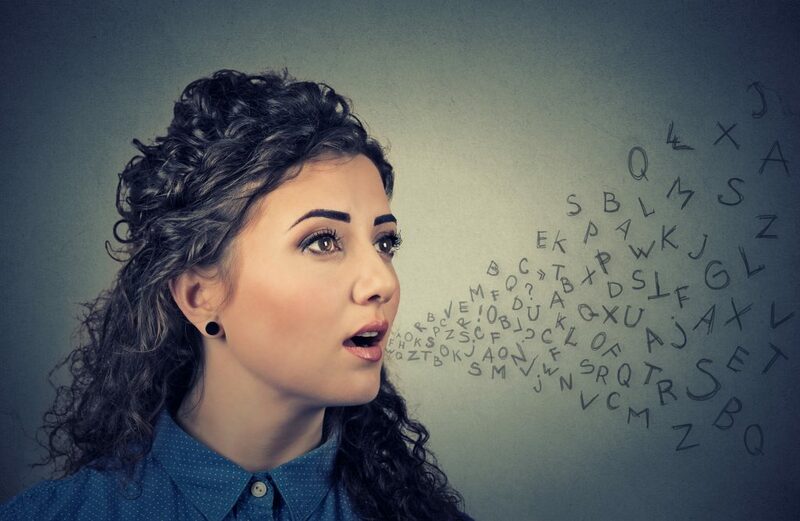 In this personalised English course for individuals, we use the IPA approach to analyse the exact areas of pronunciation which need focus & then develop an intensive course plan to address these, working together to review & practise target areas. We meet in private coaching meetings at your home or office. Why not try our initial free consultation to receive your Perfect Cuppa English® needs analysis & full course proposal. Thank you very much for your help, Victoria, you are a nice, patient and professional teacher. I have learnt a lot from the course. You helped me with the right way to learn and pronounce English, and you were always patient to correct any mistakes that I made. Thank you again! I had a great time with you.